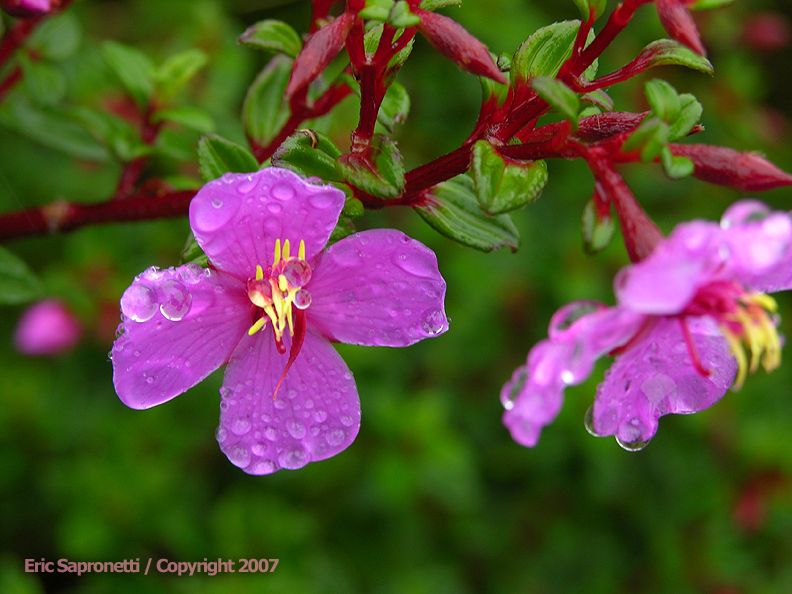 While visiting the Poas Volcano in Costa Rica, I found these cute little flowers. The rain was heavy and the volcano was obscured by a cloud that had settled upon the mountain. That did not stop me from getting some great photographs, though, as you can see for yourself.